Why Choose Pharm House Drug Co.? | Pharm House Drug Co.
You are here: Home / Why Choose Pharm House Drug Co.? Why Choose Pharm House Drug Co.? Fast, friendly and knowledgeable service. We are independently owned and operated with ten convenient locations in across Texas. Compounding is available. Call your local Pharm House Drug for more information. Paying $300+ a month on prescriptions? Let one of our local prescription cost advisers work to save you money. Use our Patient Advocate program. We support your local charities. 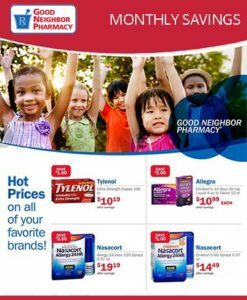 Does your organization have an event or activity that you would like Pharm House Drug Co. to support? Please fill out this Request Form and submit it in-store or to our corporate office. Free Delivery. 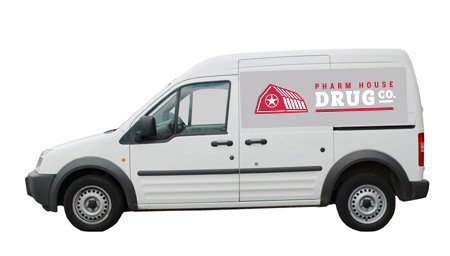 Our drivers will bring your prescription to you so that you’ll never have to leave your house. Home delivery is available to limited, local areas. Call your local store for more details.